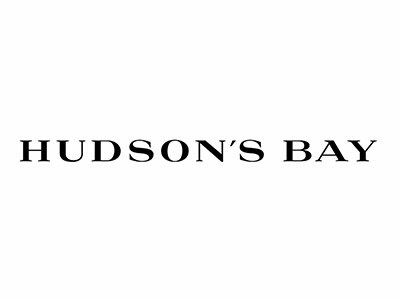 Apply the coupon code to get $10 off $75+ purchase of cosmetic or fragrances when checking out at Hudson’s Bay. Restrictions may apply. Click "Redeem Now" to see more about the discount.